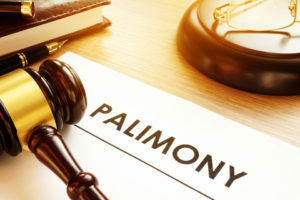 Palimony is essentially alimony for unmarried couples who have been living together for a period of time. These alimony-like support payments are sometimes made available to unmarried couples who have decided to separate. Whether it’s monthly payments or one lump sum, it’s worth chatting with your lawyer to see how palimony works in your province. The term “palimony” was coined during the Marvin case in 1976. In this case, actor Lee Marvin and his long term partner Michele Triola had lived together for a number of years. Upon separating, Triola sued Marvin for palimony after stating that Marvin had agreed to support her financially, which caused her to leave her career to become a homemaker. While there was no written contract stating this, it was decided that the couple’s actions supported the conclusion that an implied contract for palimony existed in the relationship. 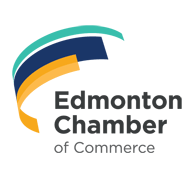 While many areas require a written or oral contract, some places agree that implied agreements are enough. Do I Qualify for Palimony? Signing a cohabitation agreement can go a long way in terms or helping you avoid being on either end of a palimony request. These agreements cover what will happen in the event of a break up and help to keep both parties protected. For expert advice on palimony or cohabitation agreements, contact the team at Heritage Law.